The laughter riot has minted over Rs 8 Crores on day 1. The movie stars Pulkit Samrat, Varun Sharma, Ali Fazal, Manjot Singh and Richa Chadha in lead roles. New Delhi: Right from when the movie Fukrey Returns was announced, it excited the audience to witness the sequel to the 2013 super-hit, Fukrey. The movie Fukrey was a laughter riot with ChooCha, Hunny, Lali, and Zafar trying to make ends meet to earn some money. 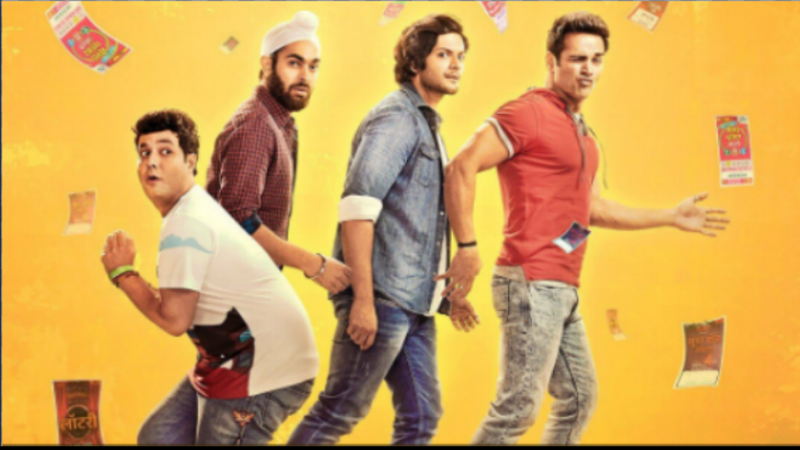 Fukrey Returns released on December 8, 2017, and has garnered praise from the audience as well as the critics. Noted film critic and trade analyst Taran Adarsh shared the first day collections of the film and it is evident from the figures that the audience has loved the film and showered it with praise. Well, we do agree with that Fukrey has indeed returned with a big bang!